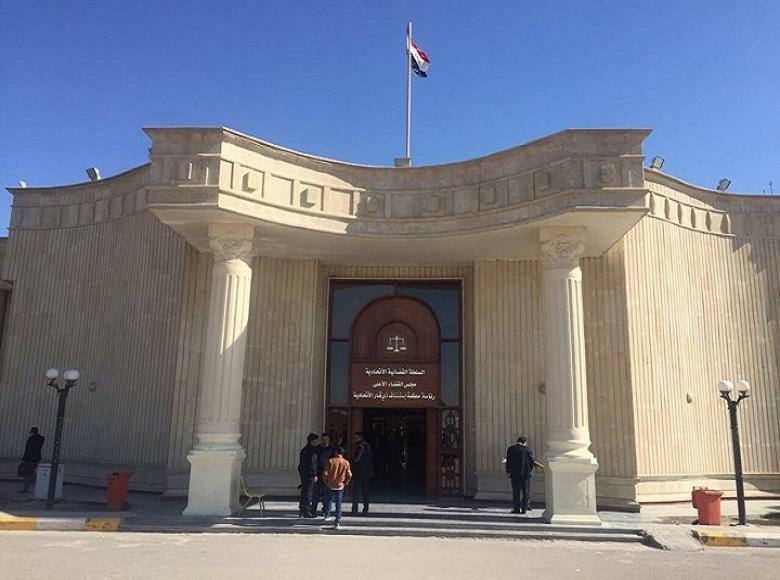 The Public Prosecution of Presidency of Qadisiya Appeal announced the outcomes of the case had been filed against an official of energy committee of bureau of the governorate because he demanded money to complete the transaction of a citizen . 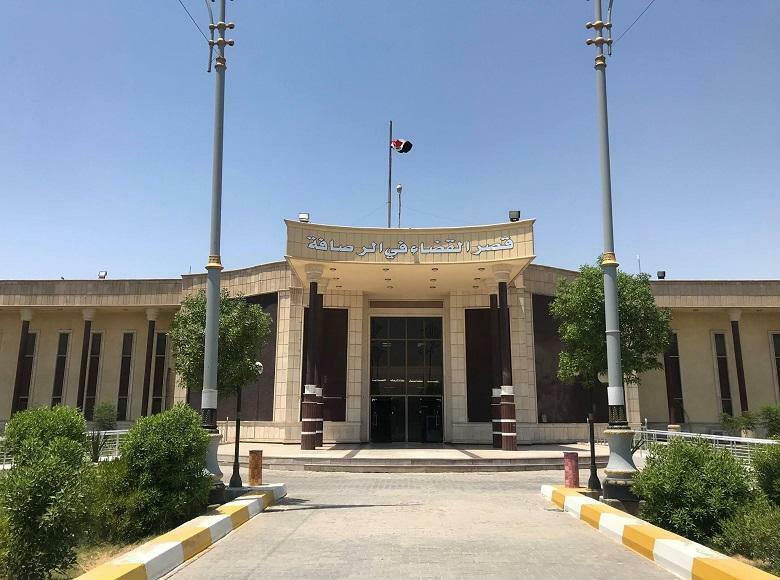 The investigative judge approved the statements of a complainant against an official of energy committee of bureau of the governorate because he asked him to pay IQD two and half million in order to fulfilled his transaction to grant a permission to set a private generation. 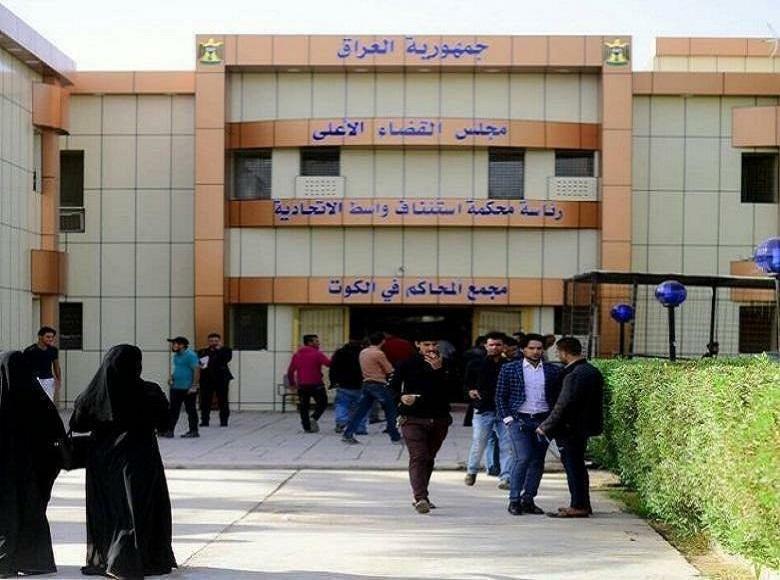 The judge decided to picture money that would deliver and arrested the accused in red-handed , The statement of the Media Center of the Supreme Judicial Council stated. 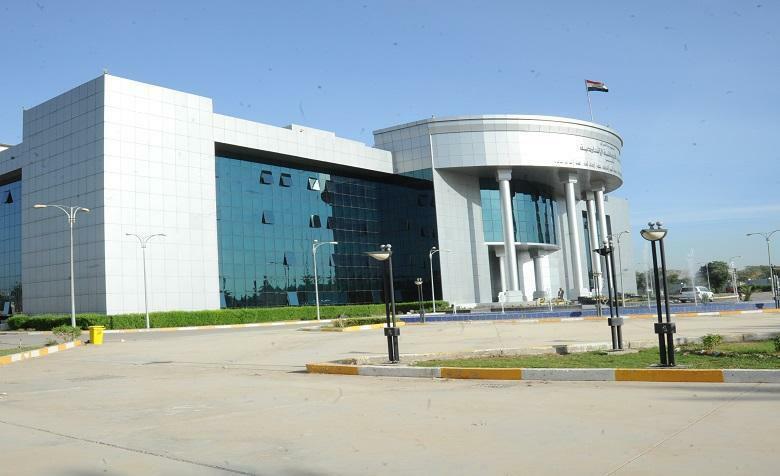 It added that the accused , his assistants and also the documents delivered to energy committee were arrested. 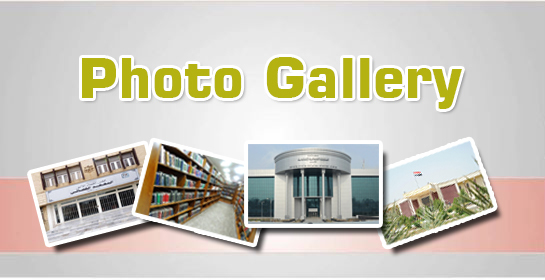 Money was found hidden between the files in the cupboard of kept files in the room of the accused. 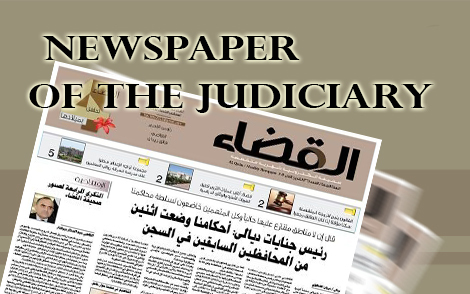 The legal procedures were taken in accordance with provisions of decision (160/second /1)of 1983.